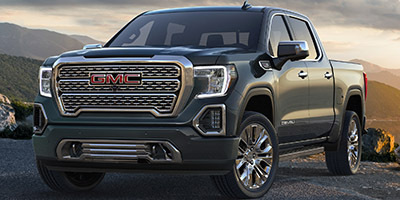 Buying a 2018 GMC Sierra 1500, and saving $7750 off of MSRP. Buying a 2017 GMC Sierra 1500, and saving $3500 off of MSRP. 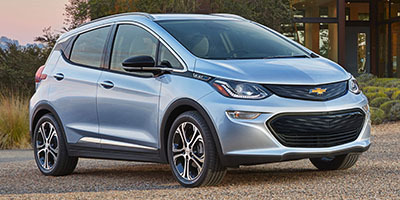 Buying a 2018 Chevrolet Bolt EV, and saving $1000 off of MSRP. Buying a 2011 Chevrolet Impala, and saving $10000 off of MSRP. I was called by the dealer regarding this report and they matched another dealer's price for the same car but with a colour both my wife and I preferred. 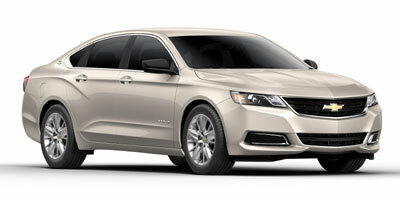 Leasing a 2008 Chevrolet Impala, and saving $7000 off of MSRP. I was all prepared to go with the invoice price and they had the red tag special. I received a great price....obviously always want more but thought the price was reasonable. Having the WPR helped considerably in knowing what I would accept. 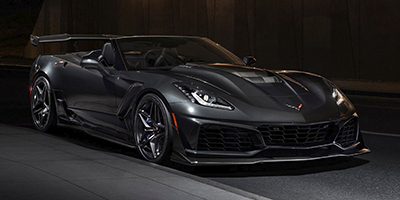 Buying a 2012 Chevrolet Corvette, and saving $10000 off of MSRP. The vehicle a corvette was a dream car for me. I would have shopped my offer but the dealer accepted $1750 over wholesale cost which was about 2%. The low range of mark up 3% suggested by the web site might apply to less expensive vehicles. The dealer recommended by Car Cost Canada knew I had access to the wholesale cost from the get go, and there was no back and forth negotiation. Easiest car purchase of my life. 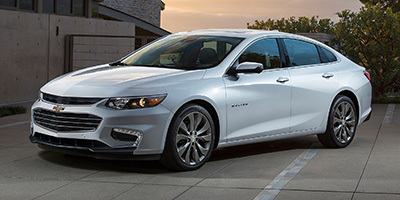 Buying a 2009 Chevrolet Malibu, and saving $6000 off of MSRP. Essentially I used CCC to provide me with info and pricing information which I used to select my top 3 models. With this information I decided my maximum price point which would still allow the dealer some profit and made an offer to the dealer. I held firm until they met my price point. Myers Cadillac Chev was chosen as I randomly drove by it one day, but having seen the name as a recommended dealership in CCC I thought I would give it a try. This turned out to be the lucky vendor. 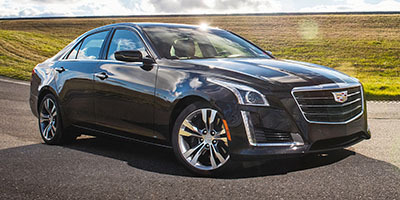 Buying a 2010 Cadillac CTS Sedan, and saving $9000 off of MSRP. Previous experiences with Myers - both sales and service - have been honest, responsive, and professional. I do, however, find them sticky about wanting the admin and "security reg" fees on top of their margin. Still, I did very well on the deal. 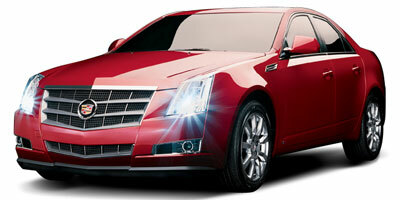 Buying a 2008 Cadillac CTS, and saving $4000 off of MSRP. I bought this car for two reasons. The first related to its quality and performance as demonstrated by its selection as Motor Trend’s car of the year. The second related to its distinctive and attractive exterior styling; so different from the cookie-cutter styling of the German and Japanese competition. Negotiating price was very straightforward. I let the dealer sales representative know that I had the dealer cost from CarCostCanada and we then agreed on a fair and reasonable dealer profit. I would recommend the dealer, Myers, and the sales rep, Shawn Fields to anyone. 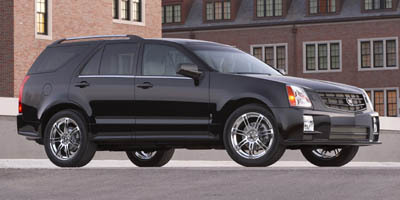 Leasing a 2008 Cadillac SRX, and saving $6000 off of MSRP. Having the information from Car Cost Canada gave me a competitive edge because I had all of the information before negotiating a price. A well informed consumer has a better bargining position during negotiations.